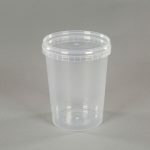 Best quality plastic food pots for high-end disposable catering. 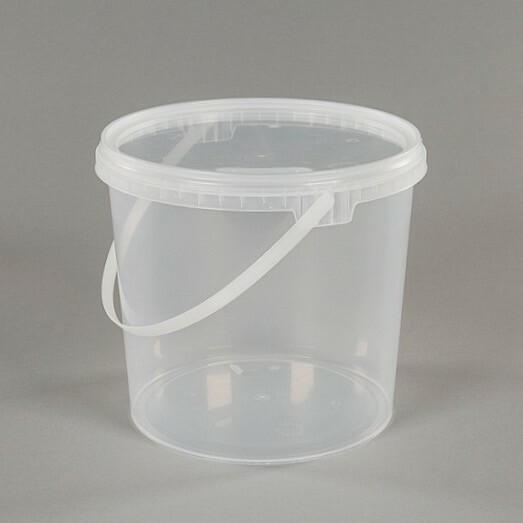 Manufactured in the UK from food-grade Polypropylene (PP). 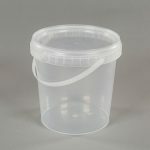 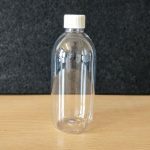 All pots are easy to clean and come with a push-down tamper-evident lid. 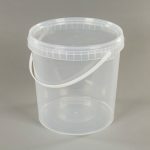 Great for dry and wet foodstuffs.